In February 2018 we’ve shown you a lot of cool stuff. Here we want to highlight the best women outfit ideas among them. 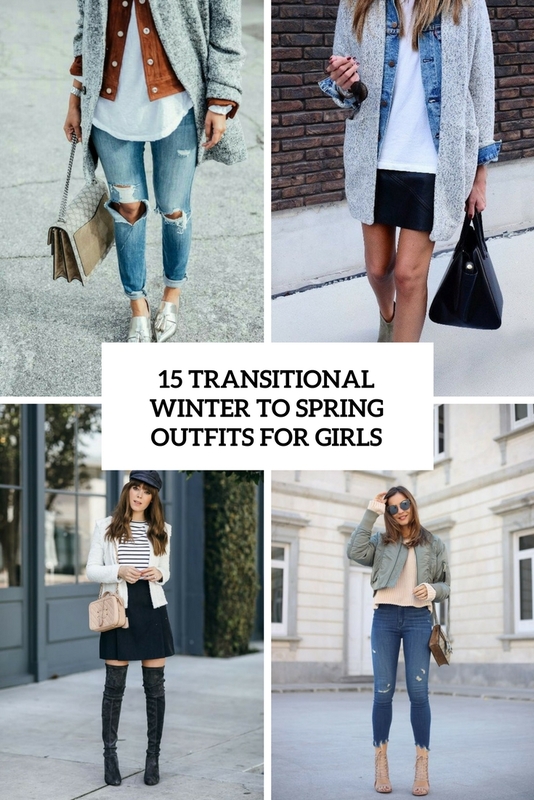 Now, when winter is gone, it’s high time to thing about transitional outfits and this roundup will help you with some cool ideas. 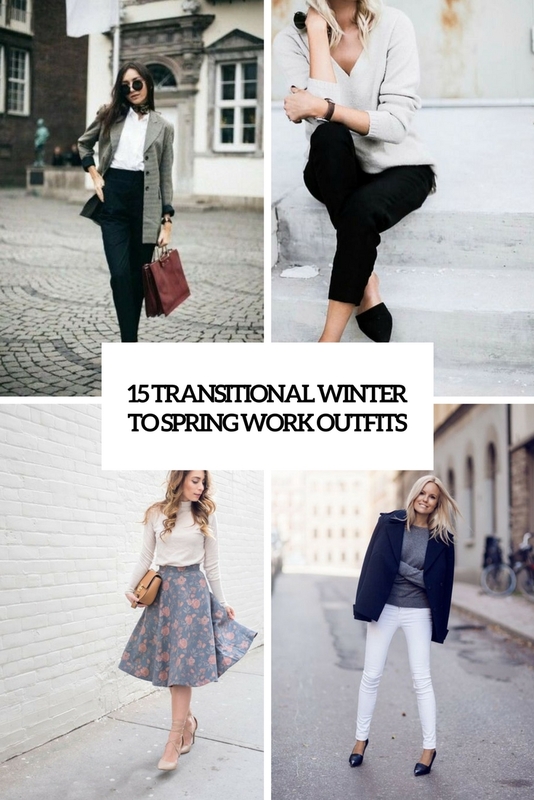 Here is one more roundup full of ideas for winter to spring transitional outfits. This one is all about office looks. 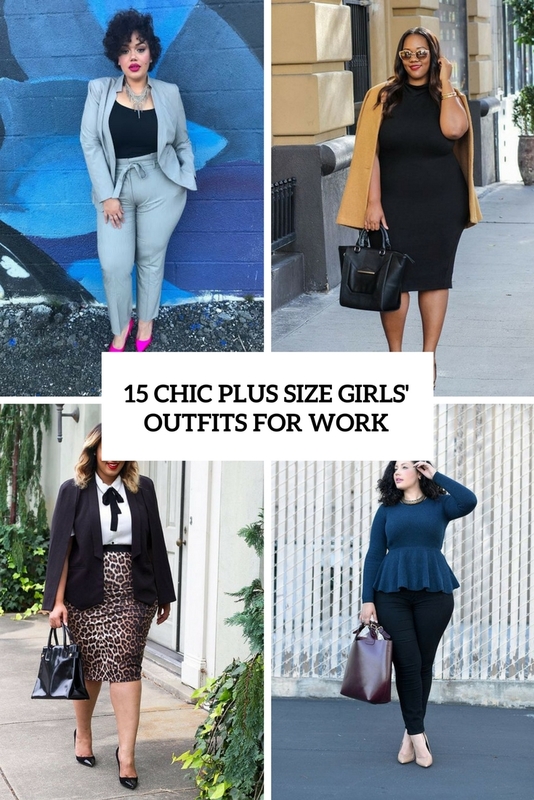 We’ve gathered the coolest work outfits to wear for plus size girls. It’s high time to show off your curves! 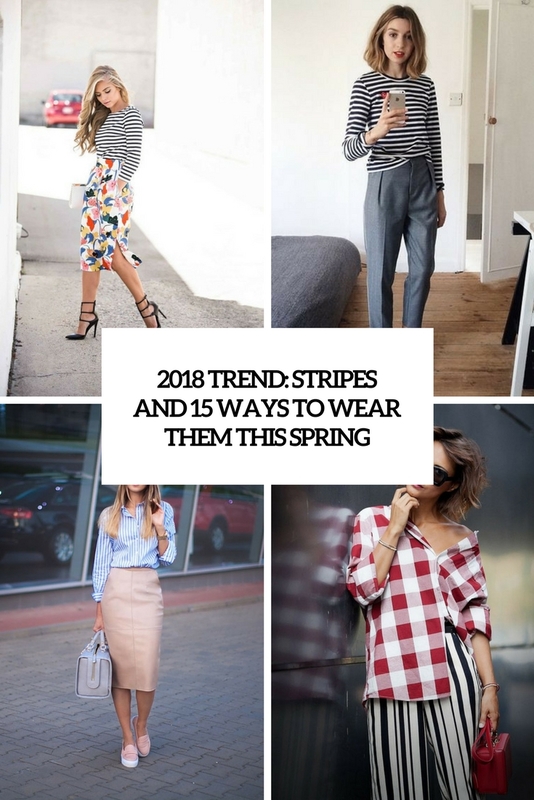 Stripes are the hottest trend of 2018 so lets prepare some edgy looks with them! Let’s see what kinds of shoes you should have to look professional and stylish any time and feel comfy.